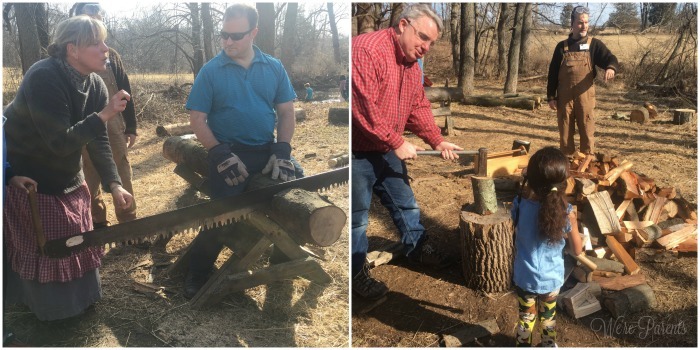 Are you ready for a Spring Outdoor Challenge!? Spring has sprung and with that it means great weather is arriving. 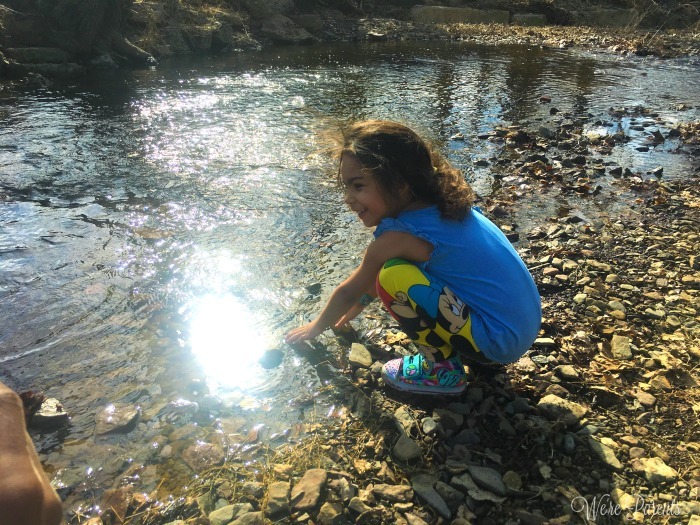 So I’m springing our little family out of the confines of our own home after hibernating this winter and we’re ready for a Spring Outdoor Challenge. Every year winter comes in and seems like it restricts us to our home. As much as I try to get us out and doing activities at indoor places, nothing truly beats the fresh air and magic of really being outdoors. There’s something remarkable that happens with your mood when you are able to open the windows, hear the birds chirping, see fresh cherry blossoms, and start getting your hands into the soil again to grow your garden. I notice that winter completely drains my girls too, even at such a young age, and how delighted their faces are when we get to go outside day after day again. 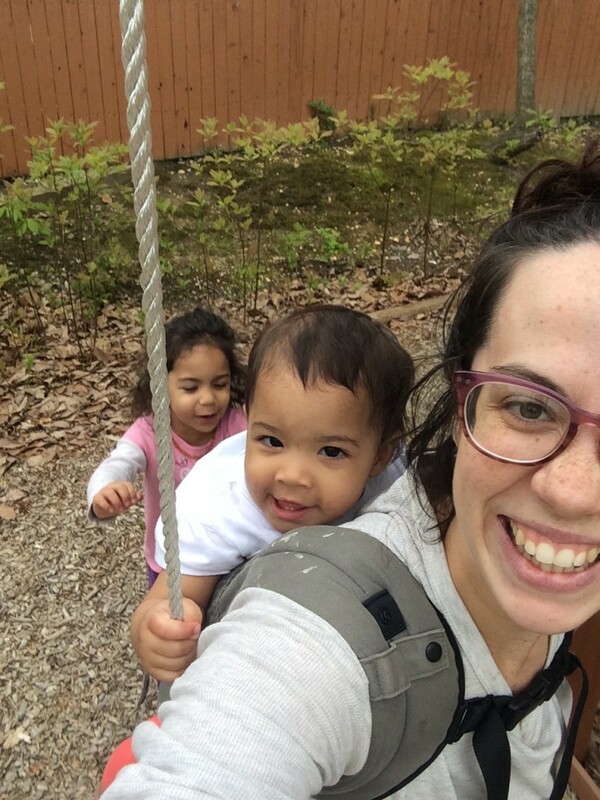 So this spring, I want to motivate you to get outside and get your own kids (and yourself) active with us! We have a goal to be outside for a minimum of one hour,three days a week. I, mostly likely, will be in the garden, while the girls are chasing each other around and playing on the swing set on most days. However, we also have a spring bucket list of places we want to get too as well! So can you join me in that goal? 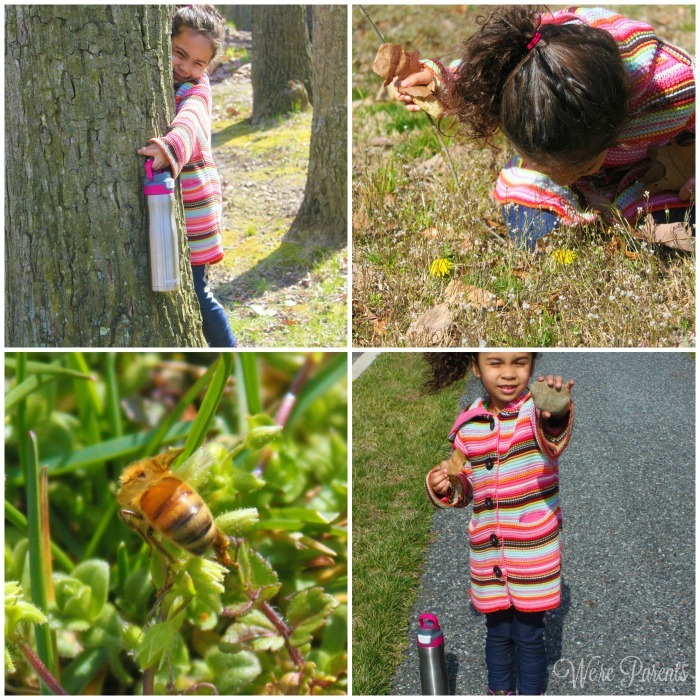 To make it easier for you, I’ve created this Spring Outdoor Challenge with FREE Printable! In our challenge, we give you 10 places to go, 10 things to find, and 10 things to take a picture of your littles doing. It’s a fun way to enjoy nature even more! And who doesn’t love a challenge!? 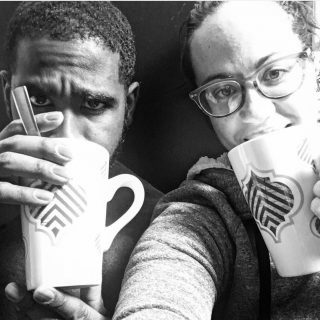 Before we get into the challenge, let me first give you a little PSA – PLEASE KEEP HYDRATED! 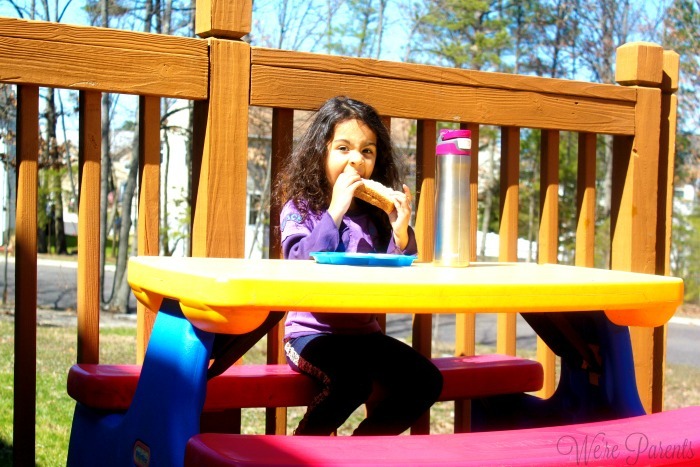 When you are out, even in cool weather, it’s easy for you, and especially littles to get dehydrated. 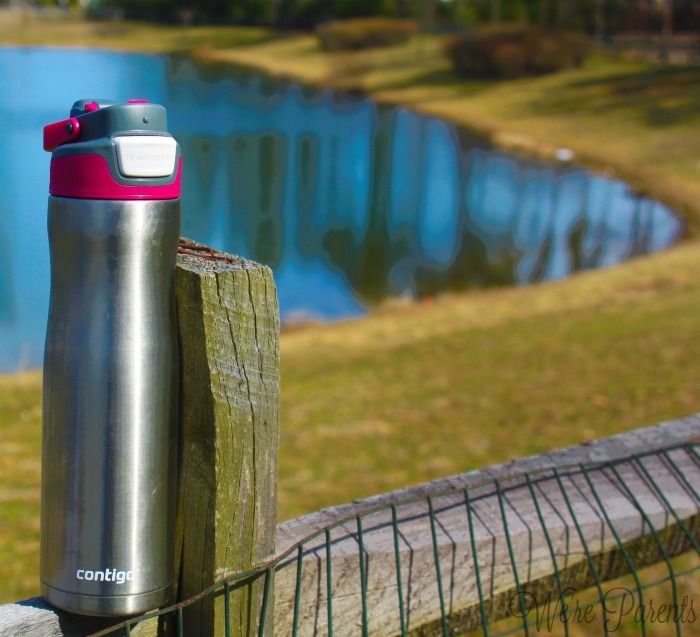 We are loving our Contigo AUTOSEAL® Chill Spill-Proof Water Bottle. Our Contigo water bottle is BPA free, comes with a carry handle for easier carry, keeps drinks cold up to 28 hours with their Thermalock™ vacuum insulation, and comes with Auto seal technology, so it knows when to close™, meaning leak AND spill proof! Now let’s have a spring outdoor challenge! 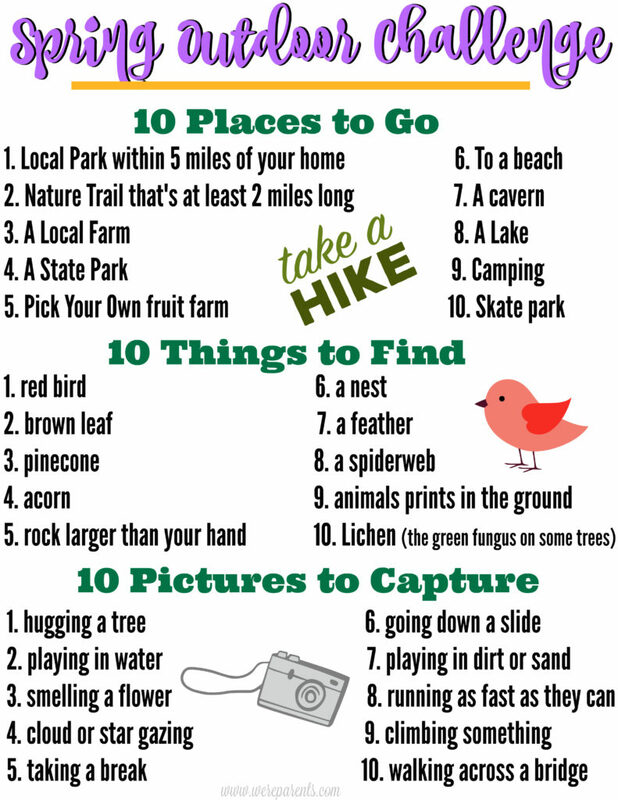 For our Spring Outdoor Challenge, we give you 10 places to go, 10 things to find, and 10 things to take pictures of on your adventures. We want you to have fun, be outdoors, and get yourself and your kids active, so we are staying heart healthy. CAN YOU COMPLETE OUR SPRING OUTDOOR CHALLENGE? Grab your FREE printable Here! 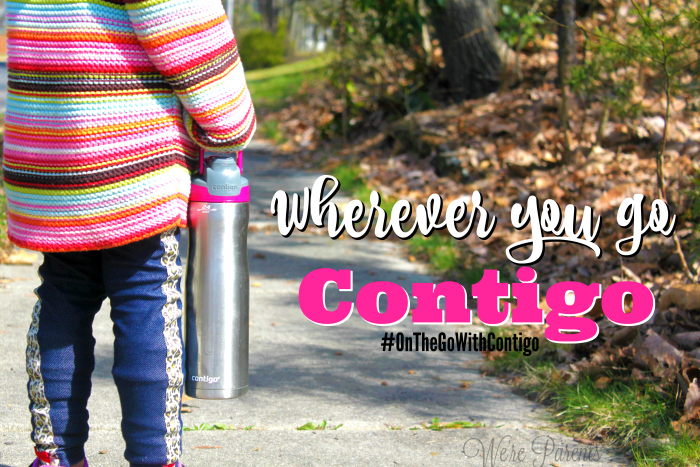 Wherever you go, make sure to pack a lunch and a cold beverage in your Contigo water bottle! The Contigo AUTOSEAL® Chill Spill-Proof Water Bottle is available for a Limited Time Offer of $19.99 at Target with three Exclusive Target Colors – Matte Black w/Iced Aqua, Very Berry, and Monaco. 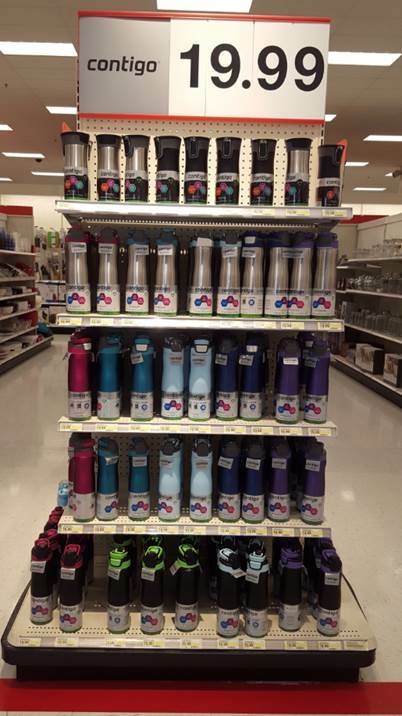 You can find the Contigo spill-proof water bottle with AUTOSEAL® technology in the housewares aisle at Target so you too can keep your drinks cold for up to 28 hours. 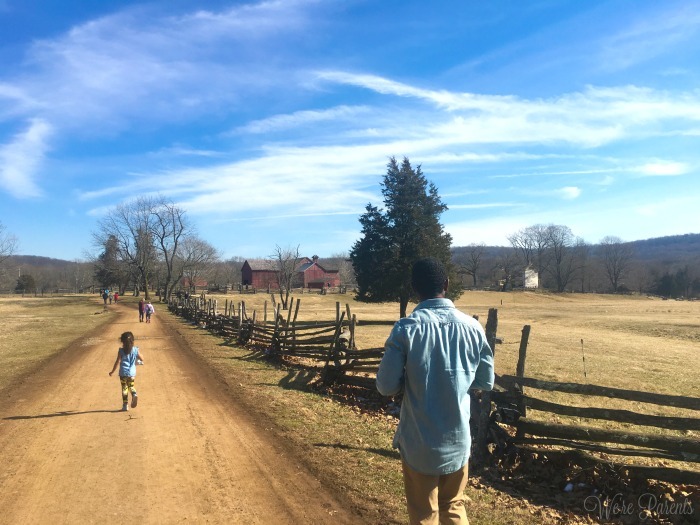 A few weeks ago, we found ourselves at Howell Living History Farm in Lambertville, NJ. I’ll admit that I had never even heard of this place before a friend suggested it, but it was just about an hour drive away, so we went. Once there, I couldn’t believe we had never been before. This place is amazing! Seriously, I immediately told all my friends that we have to come back and bring our kids again. Andrew is really hard to impress, especially when I told him we were going to a farm, but even he was blown away by the awesomeness that we experienced there. And best of all, it’s TOTALLY FREE! 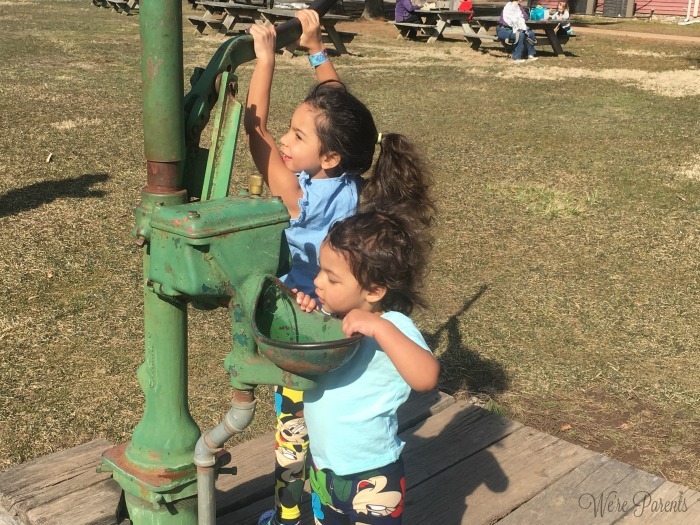 Howell Living History Farm is an educational facility that preserves and interprets farming life and processes from the era of 1890-1910. It was amazing to see a real life working farm from this era as if nothing had changed at all. It’s recommended to wear older, comfortable shoes when you go as there is a lot of walking and possibly mudding in some places. Rain boots are a great option too! 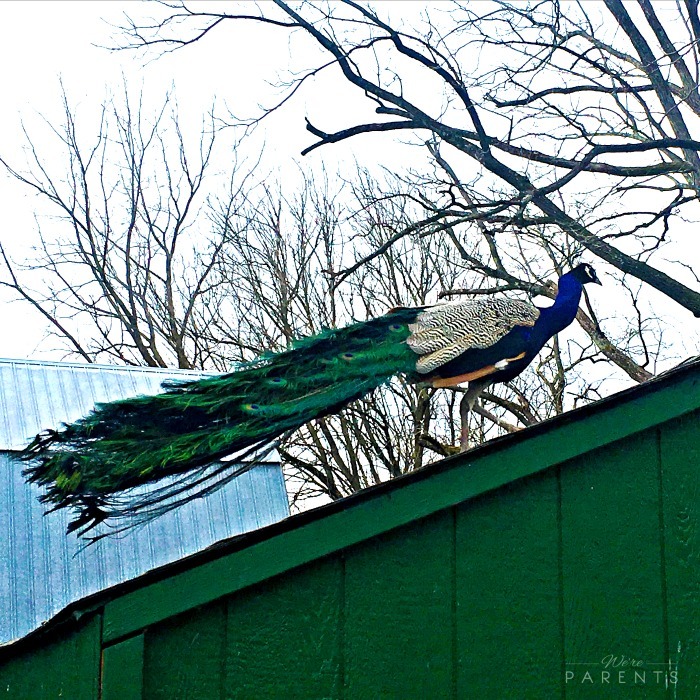 Here’s 10 things you must do when you visit Howell Living History Farm! When we were there, they had soup, hot dogs, and mac and cheese, as well as homemade cookies, drinks, and bags of chips. There’s sheep, pigs, horses, oxen, chickens and more. The girls loved touching the thick sheep’s wool and trying to feed an ox. There’s plenty of opportunities to get up close with them if your patient enough. There’s a few rocks you can hop on to get across the creek. It’s a fun challenge for the little ones. Don’t worry, there’s a bridge to cross too if you don’t want to chance getting wet. Pump yourself a fresh drink of water! 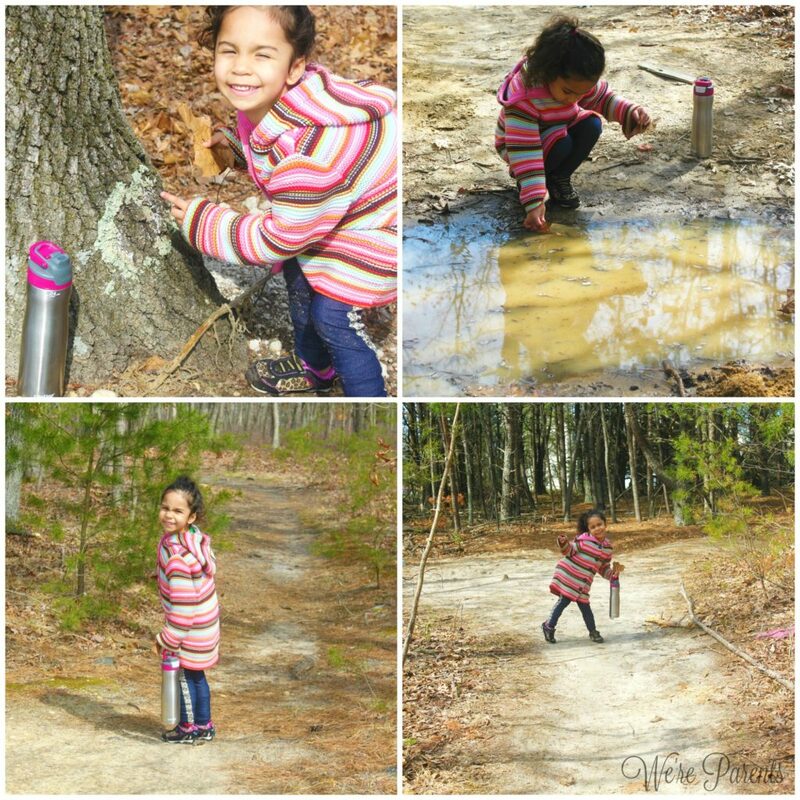 Our girls thought it was amazing that they could pump water from the ground! I haven’t seen one of these since I was little and remember having the same reaction. We attended during maple syrup season. While we were there, we got to see how to collect the sap and then got a lesson on when is the best time, how to see if you can do it at your own house, and how to spot the best maple syrup in the store. 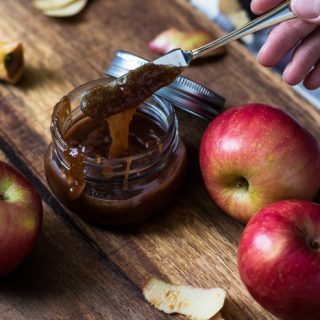 Depending on the time of year, you may also be able to learn about beekeeping, plant things in the garden, collect and learn about egg grading, lambing, hog weighing, and more. Bonus! 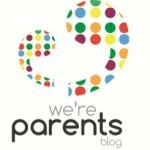 If you live close enough, consider enrolling your child in one of the kid’s programs. These weekday and weekend programs, as well as a summer camp that immerses children in the farm lifestyle. In these programs, they will do things like gather the eggs, feeding the animals, gathering firewood, and so much more. 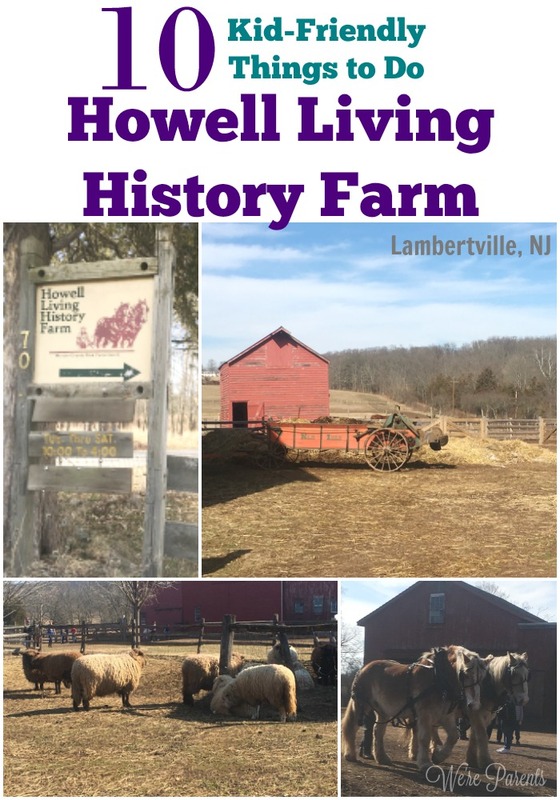 Learn more about Howell Living History Farm, including hours and location, here. Today, we’re sharing with you 5 Kid Friendly New Jersey Sites To Visit This Summer! This summer we will have a 4 1/2 and 2 year old, which means more summer trips with less hassle. Both girls are carefree and down for adventure at any given time. They love getting out of the house and exploring the world around them. Since I haven’t lived in New Jersey my entire life, there’s a lot of things I haven’t seen, so it’s just as much of a joy for me as it is for the girls. Andrew also works crazy hours, so being able to do day trips is really important for our family to be able to get out and explore together. 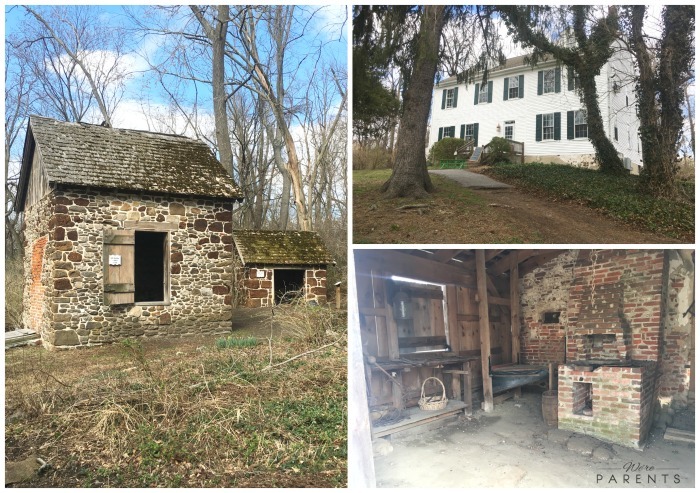 We’ve slowly been exploring more and more parts of New Jersey and we thought we’d share some of our favorites so far with you! Hands down Ocean City is one of our favorite things to do every summer. We’ve gone to Ocean City every summer since having kids. It’s our favorite spot shore place! Must-Dos! Of course the beach! 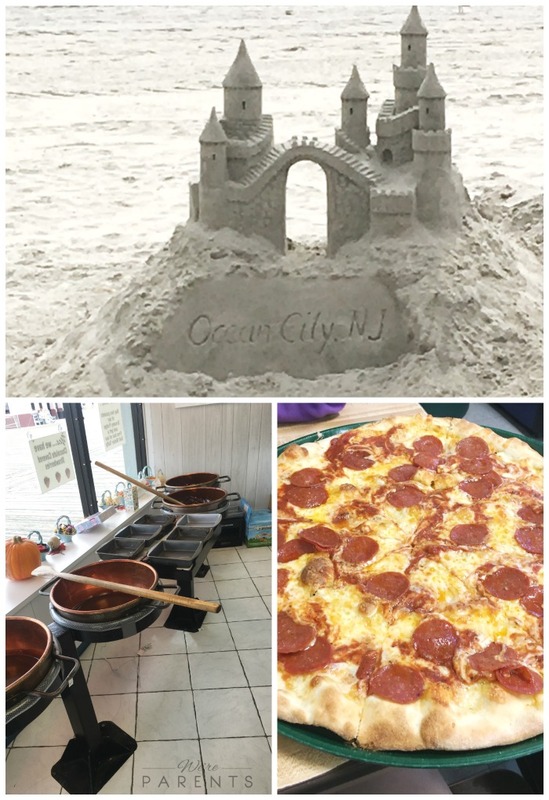 But after you’re done, grab pizza at Manco & Manco, Gelato at Shriver’s, and then finish out the day with rides and games at Gillian’s Wonderland Pier! 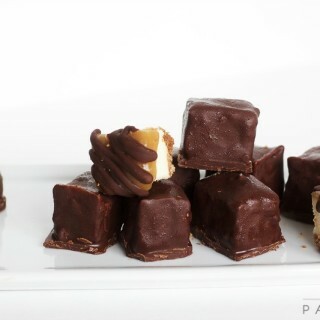 Don’t forget the taffy! This is the first place that I took Serenity as a baby. Andrew and I also had been here before we had kids. We all have a love for water, so it’s just a fun place for us to go! There’s always a new exhibit opening for you to learn more about and it’s the perfect place to go for rainy day fun. Touch a Shark and a Stingray, watch the hippos swim, walk across the Shark bridge and get face to face with over 400 animals in their 760,000 gallon home at Ocean Realm. 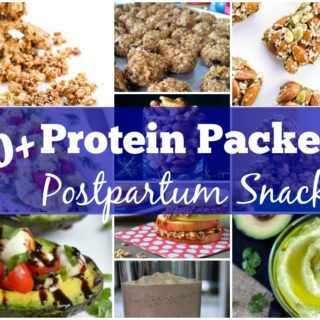 Pack a lunch to eat inside or outside (or grab one in the cafeteria). A recently new family favorite New Jersey location. 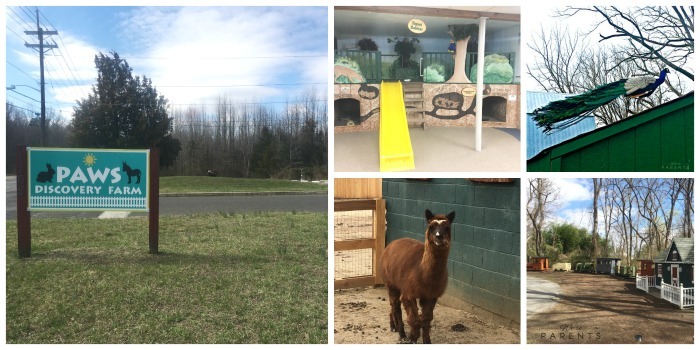 We love the abundance of indoor and outdoor play spaces available, along with the ability to have lunch outdoors, take a nature walk, and get up close and personal with lots of fun animals! Make a weekend trip by checking out the Children’s Discovery Museum and Kid Fit Cherry Hill, both partner businesses. This was the girls’ first waterpark, so it will always hold some special memories for our family. We first went here during a birthday party for a cousin, but have been back since and every time we go it’s so fun. I love the ability to combine the waterpark and Diggerland passes together for the ultimate indoor and outdoor experience. 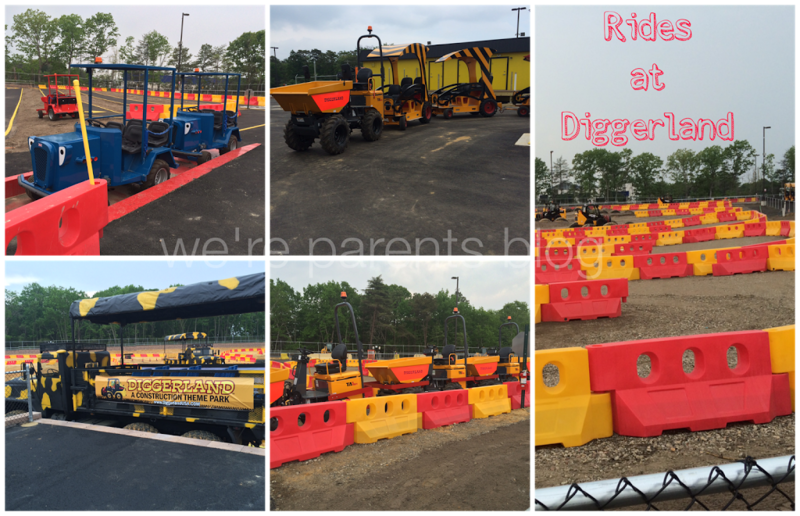 We plan to head back to Diggerland soon since Serenity is now tall enough for most of the attractions! 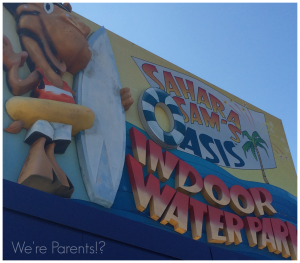 Lazy river and the slides are our favorites at Sahara Sam’s, and the swing ride was a favorite for Serenity at Diggerland in the past. We know how hard taking trips can be when they are not financially feasible, so we wanted to include a FREE option. Yup, completely free. You do have the option to make a donation to support the farm, but it’s totally optional. This is a real working farm based in the late 1800s. 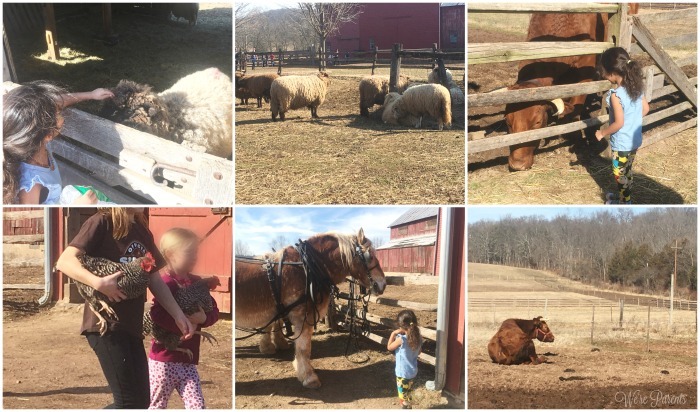 You can pet animals, see how the farm actually worked then and is still working now – like watch as they collect eggs from the chickens, and take to the kitchen to whip up homemade pancakes. Every weekend they have a different activity going on to teach you as well. 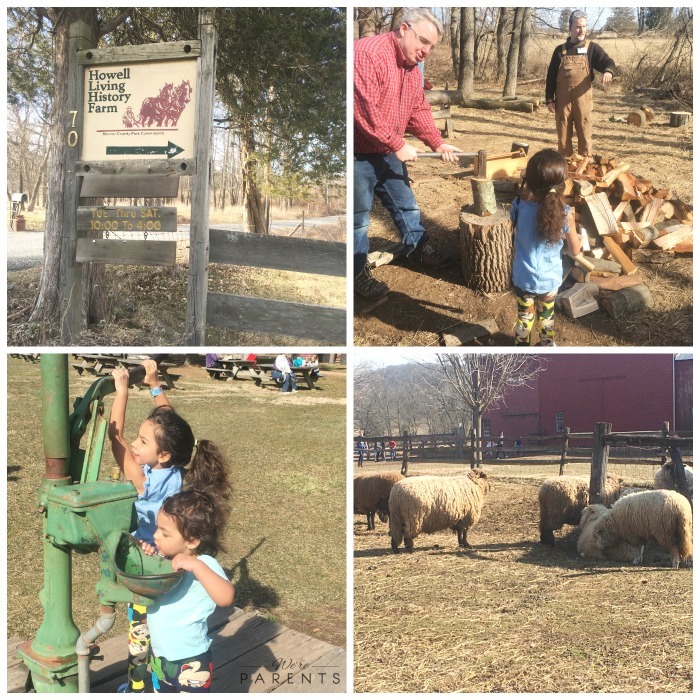 The weekend we went we learned how to make maple syrup, but there’s also activities like Saw Milling, Ice Harvesting, Lambing, Beekeeping, and more! Looking for more inspiration? We’ve teamed up with four other local Jersey bloggers to get 5 of their favorite places to visit in New Jersey. We took a sneak peek and there’s a bunch of fun places to check out! 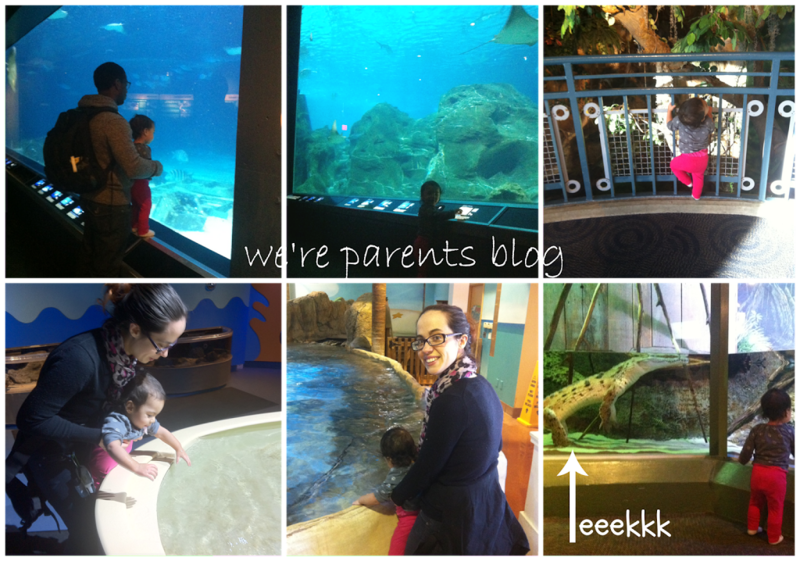 Reesa at Momma Lew – The Liberty Science Center sounds so cool! 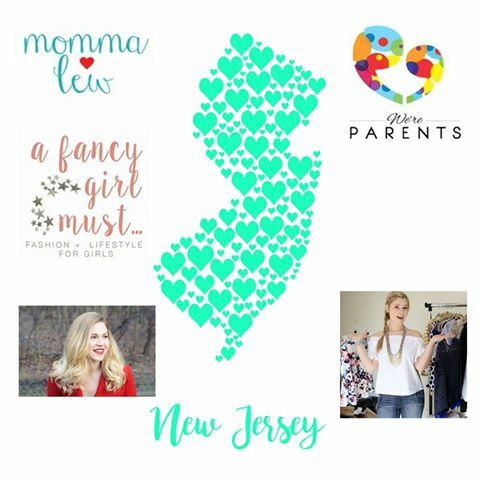 Hilary at A Fancy Girl Must – We need to get to LBI! 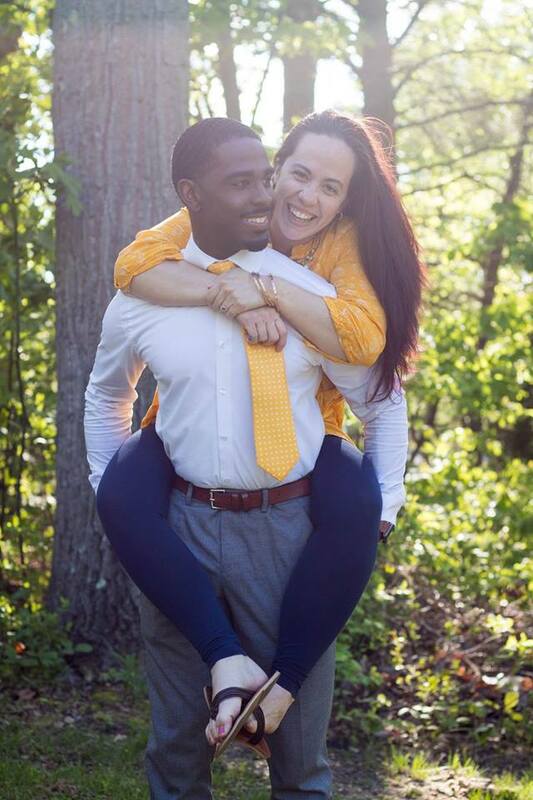 Kimberlee at The Millennial Mom – Dukes Farm is just our type of fun! Corine at Everyday Cori – I must have a Coney Waffle ASAP! 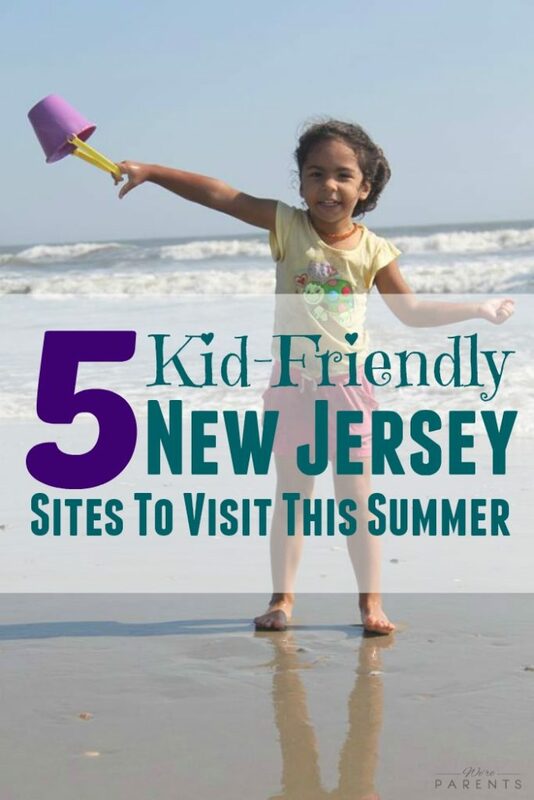 What’s your favorite kid-friendly location in New Jersey? Leave a comment below letting me know. We’re dying to get out and explore more, but these are a few of our favorites! Disclosure: We were hosted for this post at Paws Discovery Farm. Thoughts and opinions are 100% our own. 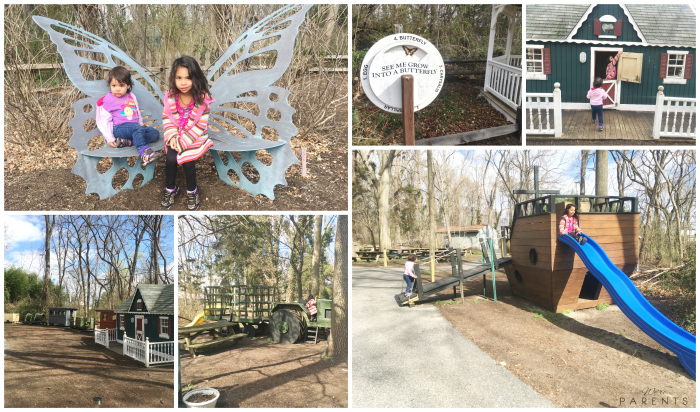 Having never been in New Jersey before having kids, there’s so many things to do that I’ve never experienced before. 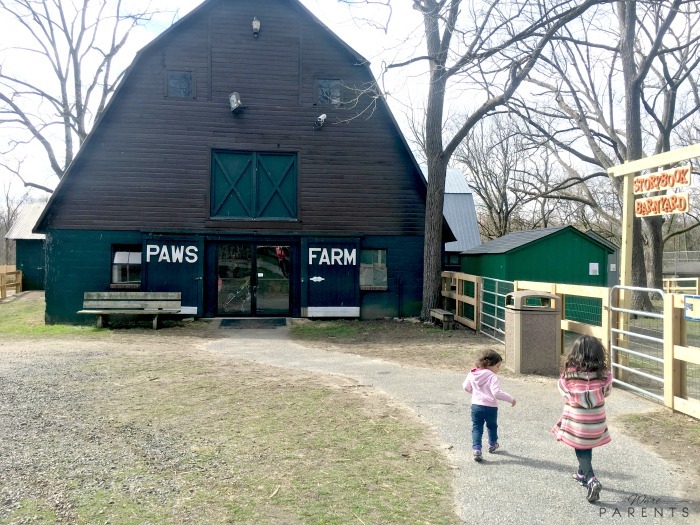 I have a bucket list a mile long of places to take the kids, and Paws Farm was always on that list. It’s never happened though. 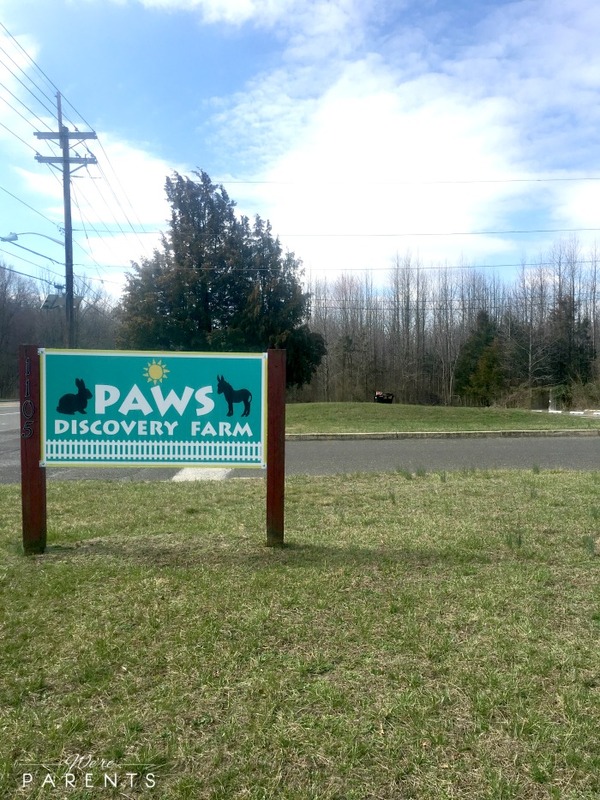 Luckily, they recently rebranded to Paws Discovery Farm and invited us to their media day opening. 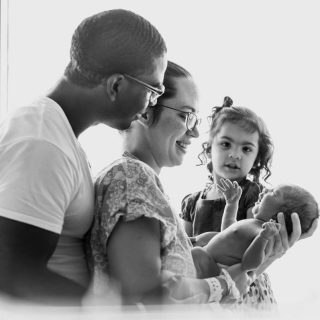 From the moment we walked in, I couldn’t believe I never made time to get the girls out there before. Hint: Stop putting off Paws Discovery Farm and GO! My initial thoughts were blown away the second we walked in the door. You pull into the parking lot to a small sign with a building that could look like a medical office. But what’s inside will make you want to sign up for a membership that day. Think – you can’t judge a book by it’s cover. You’d have no idea all that lies inside the acres behind those doors. Here’s our 10 Must Do Things while you are there! 1. Play in the Welcome Center! Get crazy with the Wild Things, make music on the drums, jump in the ball pit and more, all as soon as you walk inside the doors. 2. Try to find a butterfly in the butterfly garden. It was a little too cold for butterflies to be out when we were visiting, but we can’t wait to go back and hopefully spot one ourselves. 3. Play on the outdoor structures! 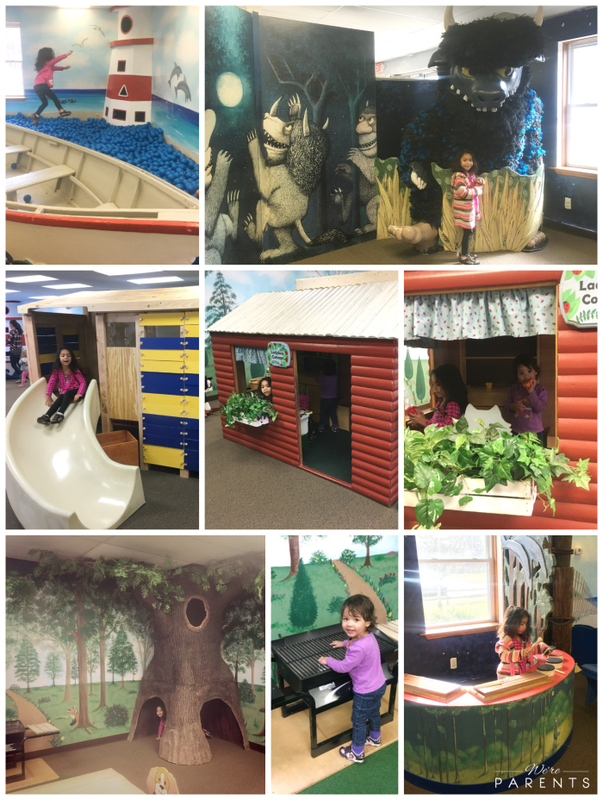 A huge play house, a train, a tractor, a ship, and more gives you endless opportunities for imaginative play! 4. Have a picnic! Paws Discovery Farm doesn’t typically have food for sale, but you are welcome to bring a lunch and enjoy outdoor nature at one of their few dozen picnic tables. 5. Take a hike! Literally, you can take a short hike on their nature trail. Unfortunately, I didn’t realize how cold it was when we went and we weren’t dressed for that. But it just gives us some extra things to look forward too when we go back next time! 6. Explore the turtles, lizards, and more inside the Farmhouse. This area wasn’t ready to open during media day, but it will be open soon! 7. Inside Paws Farm indoor barn. There’s so many fun activities inside the green barn! Learn about cows, play as a veterinarian, a grocery store, slides, trains, and more! Coming soon is an A.C. Moore sponsored craft center too! 8. The Animals! Head into Storybook Barnyard where you can find sheep, goats, swan, chickens, llama and so much more. During busy days, there’s opportunities to go into the petting yard and get even closer to the animals. Call Paws to find out those times. 9. Spot the peacock! We almost missed this guy because she (or maybe he) was hiding out on top of a building. I had no idea it was there so when the peacock got up and started walking, it kind of freaked us out. See if you can spot it! 10. Purchase a gift on your way out! Lots of fun learning toys and games are available for a reasonable price, plus, there’s an an opportunity to donate to the farm by sponsoring a specific animal which I thought was so cool. 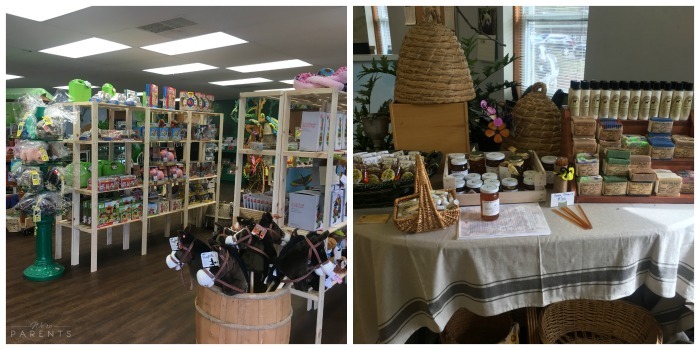 Lastly, there’s a table of local businesses you can support like a soap maker and a beekeeper with local honey! 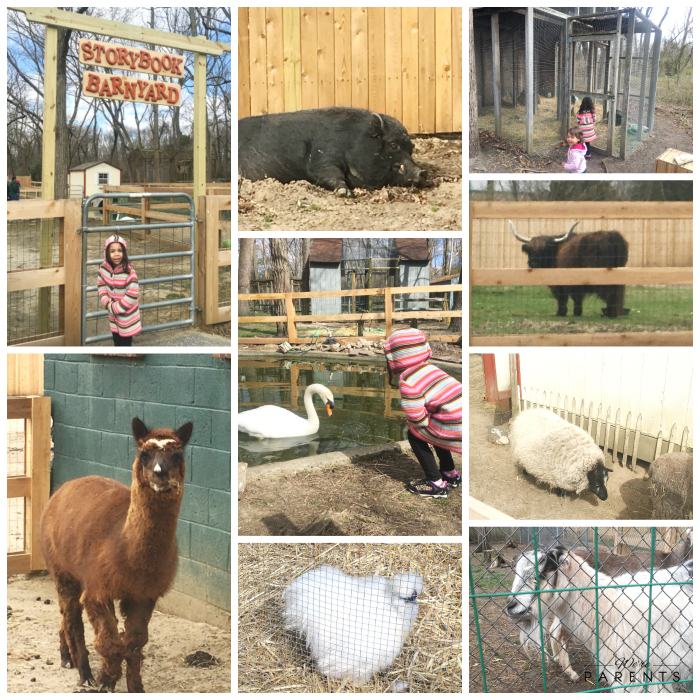 We can’t say enough amazing things about our time at Paws Discovery Farm and we didn’t even have a chance to do everything. We definitely plan to head back soon and spend most of the day there! 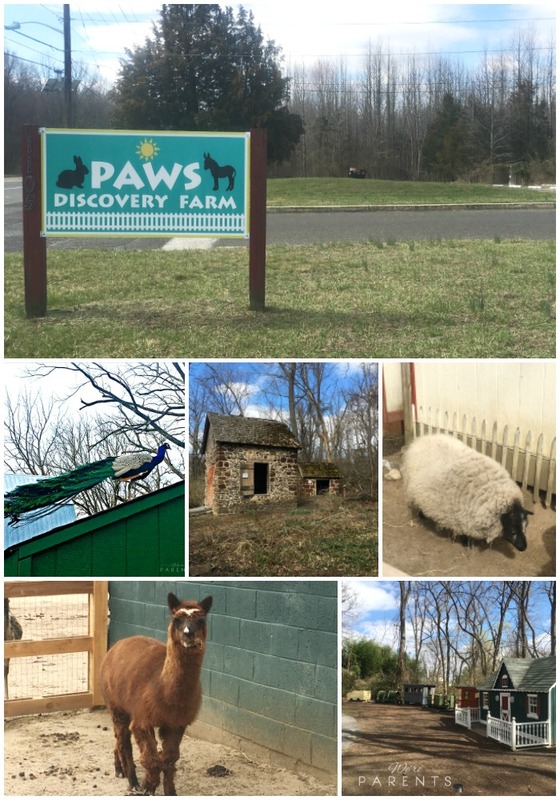 Paws Discovery Farm is located in Mount Laurel, New Jersey. Tickets are $10 per person for anyone over 1 and memberships are available. 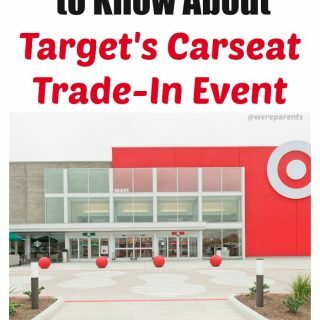 Here’s some things that might help with your trip! 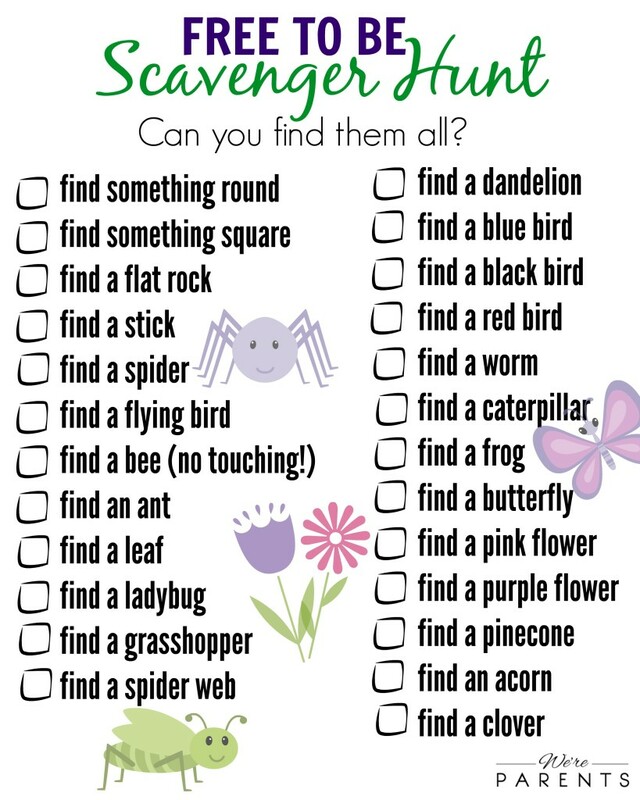 This Free to Be Scavenger Hunt is the perfect outdoor activity to keep your littles busy no matter where you happen to be! One thing that I love about being a parent is watching the imagination of a child flourish. When able, they have some of the biggest dreams and wildest adventures that we are able to explore together. 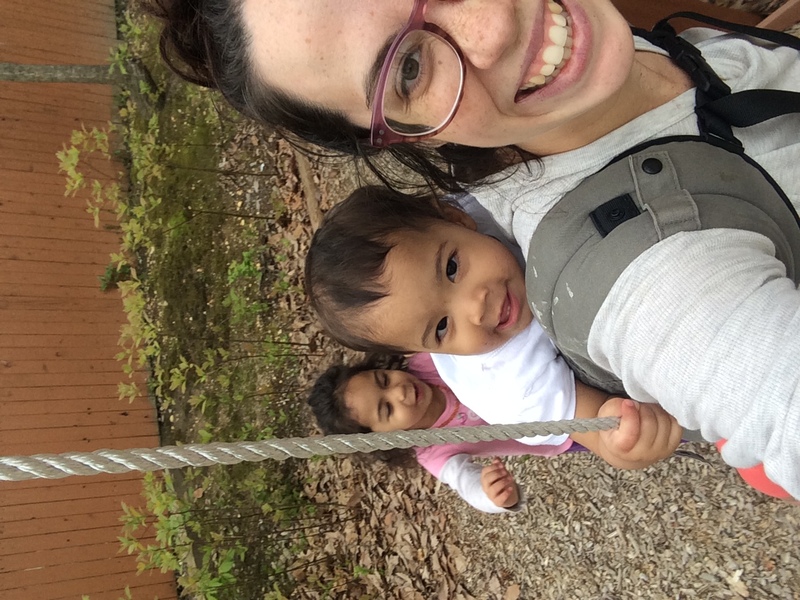 A blanket fort becomes a deep sea cave, a cardboard box becomes a train, a leaf becomes an airplane that we vividly ride together through the air along the mountainous region of South America…err, our backyard. Andrew and I together work really hard to allow our girls the freedom to be themselves as often as possible whether climbing, digging, or searching for the next adventure together or independently. With us outside more, I often give Skibbles, our toddler, something to search for while we are outside. Right now her favorite things are to look for caterpillars and bugs, but sometimes she has to find a shape or an object. 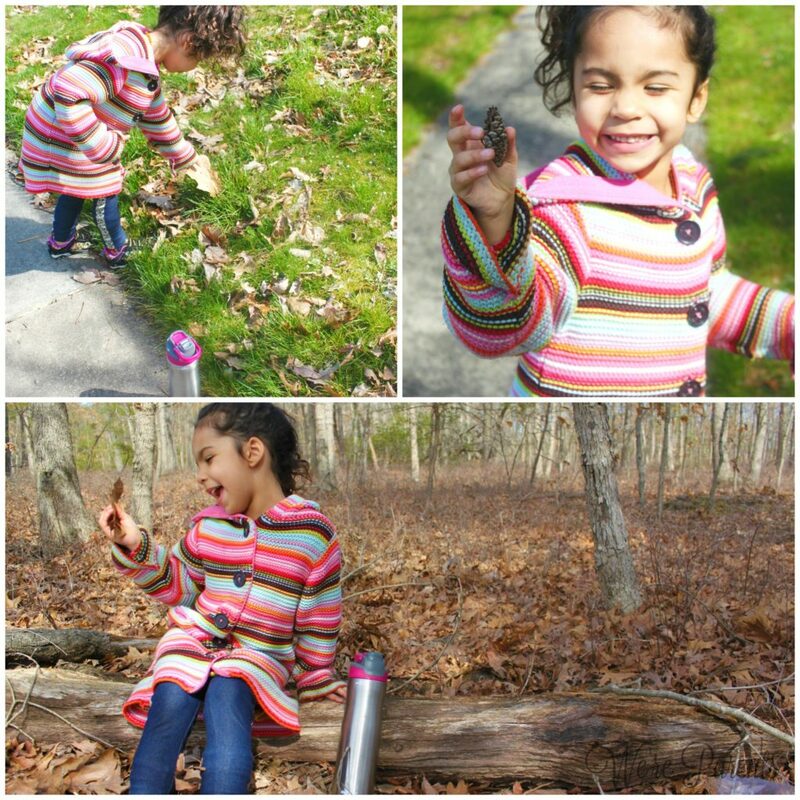 It allows her to independently work on a task while exploring nature and the world around her naturally. We’ve created this scavenger hunt of great things that you and your littles can work to find together. Print out this scavenger hunt and have fun exploring!